It has been on and off blizzard conditions in all of the Queenstown and Wanaka ski areas since Wednesday night last week…and in fact at ski areas all over New Zealand. This huge storm is settled nicely over New Zealand and doesn’t seem at all keen to bugger off! 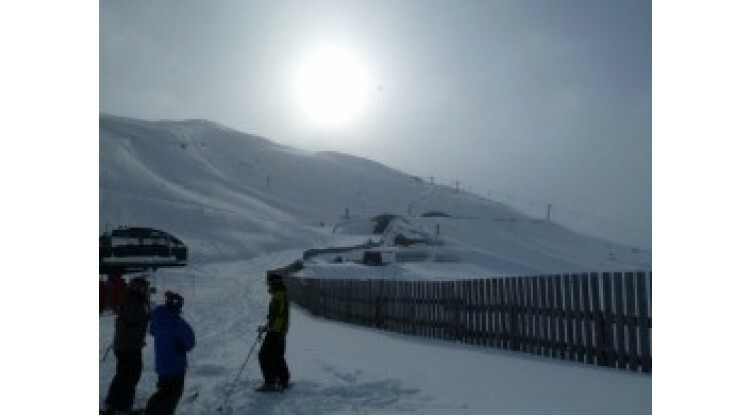 Metservice forecasts that the current winter weather will be here until Friday at least which means plenty more snow. Another 50cms is predicted by this time tomorrow. Our first tour was lucky enough to be one of the few vehicles that made it up to Cardrona yesterday after Cardrona decided to close the road to upcoming traffic after a number of cars and buses slid off the roads. 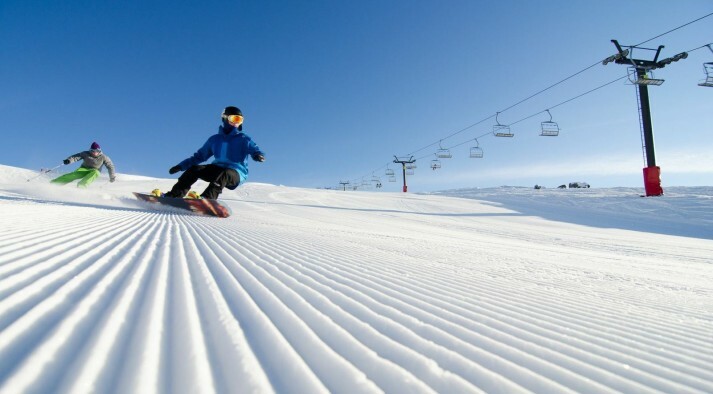 Our Australian guests had amazing powder, no crowds, and experienced the best snow that they had ever ridden or skied in their lives (their words, not ours!). In short, it was EPIC! 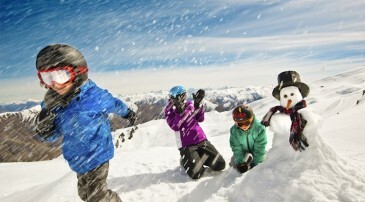 With Treble Cone and Cardrona in Wanaka, and Coronet Peak and Remarkables in Queenstown all closed for today due to heavy snow falls, our guest will have a well deserved rest after their big day yesterday. 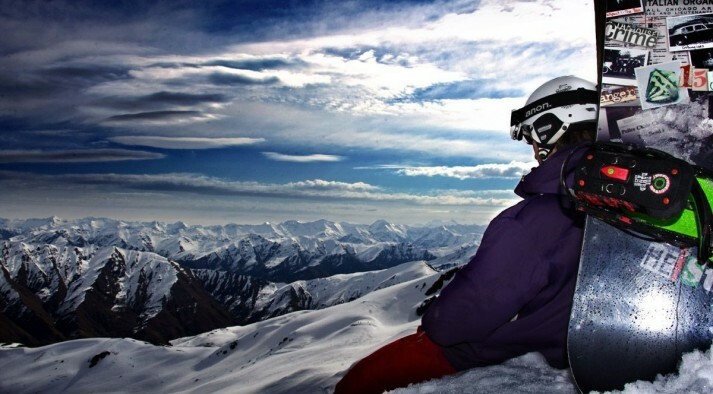 When Wanaka and Queenstown re-open expect some MASSIVE amounts of snow. Fresh lines to be had by all.